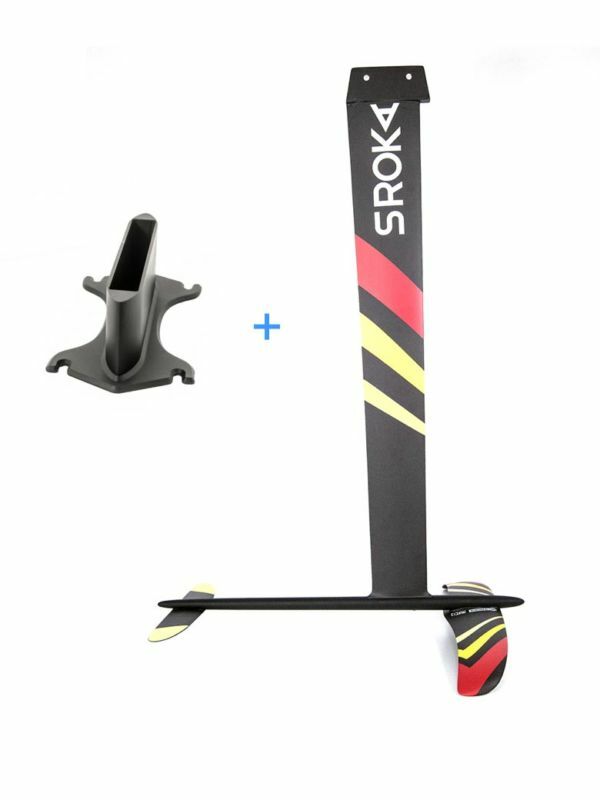 Sroka’s carbon foil K-foil promised high performance and you will not be disappointed. Indeed, from its conception to its realization everything has been thought to offer a powerful synergy between each part. 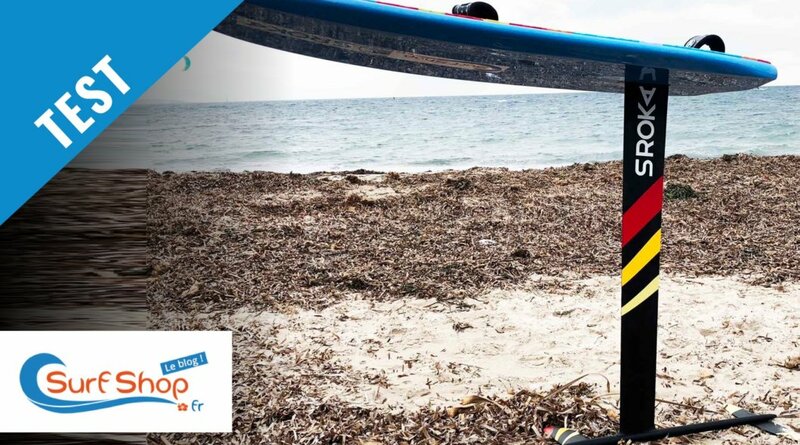 This kitefoil is not only easy to handle but it is also probably one of the most scalable foil ever designed. 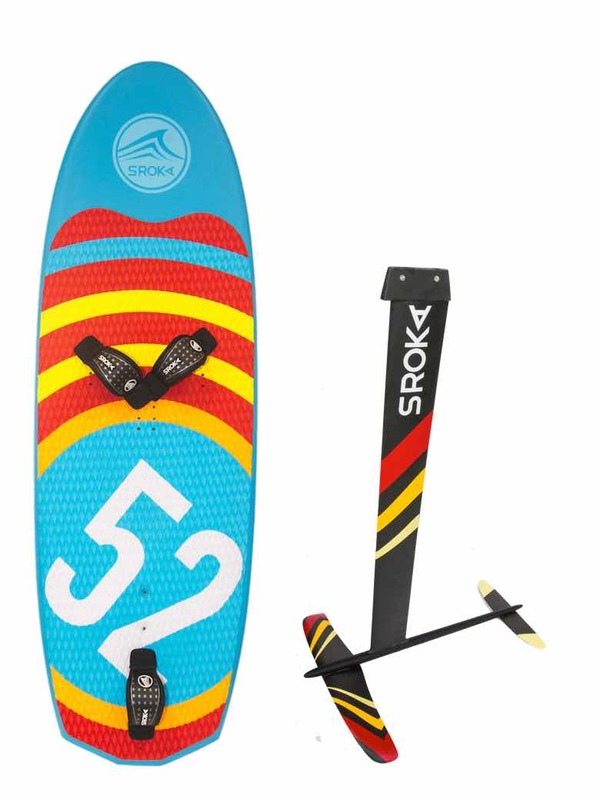 While an expert rider will have fun with this amazing product, an intermediate rider will have a fast evolution with it.